Apple’s new MacBook Air is now available in Nepal. 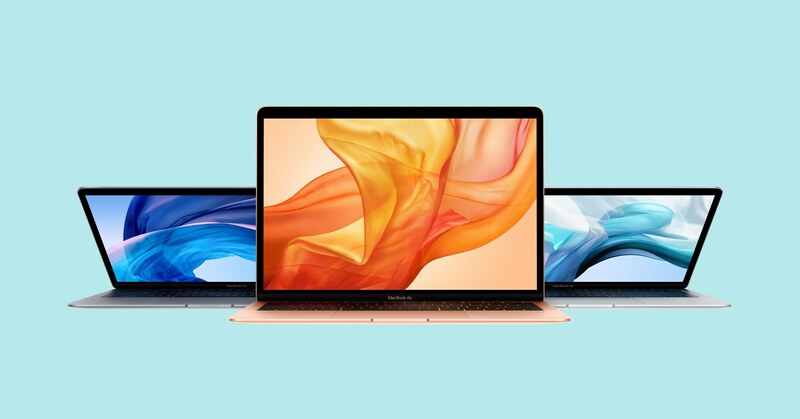 The new late 2018 iteration of the laptop is an upgrade to 2008’s MacBook Air in almost every aspect. The old MacBook was in desperate need of an upgrade and to some extent, after 10 years the new version brings a bags of changes, including thinner bezels, improved display, and a new set of Butterfly keyboard. 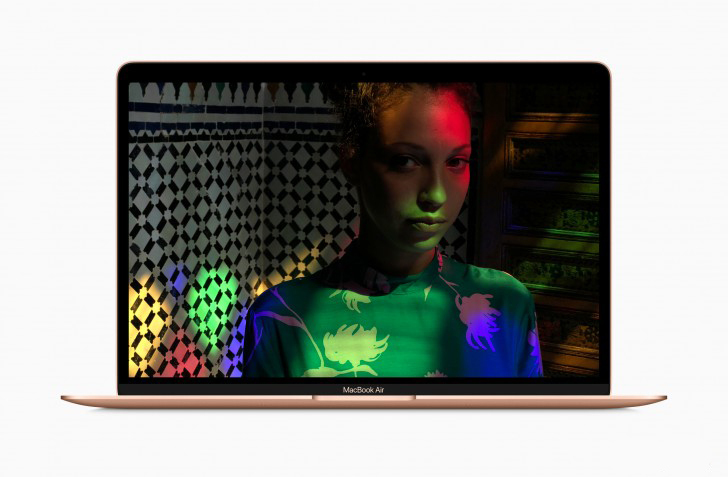 Talking about the display, the new MacBook Air has a 13.3-inch screen with an improved resolution of 2560 x 1600, putting it into the territory of Apple’s Retina Display. A Retina Display means the laptop now offers 48% more colors than its predecessor and is accurate than ever. On the other hand, the bezels have been narrowed, providing it a modern finish and look; similar to recent MacBook Pros. Other new addition includes an integration of fingerprint scanner which is powered by Apple T2 chip offering a lot more security. The chip also helps in activating Siri through your voice. Similarly, the scanner also doubles as a power button. The new MacBook Air can be upgraded with up to 1.5TB of SSD storage and 16GB of RAM. But the one available in Nepal has either 128GB or 256GB of [SSD] storage and 8GB of RAM. The processor though is similar to what you would get on a fully upgraded version — dual-core Intel i5. 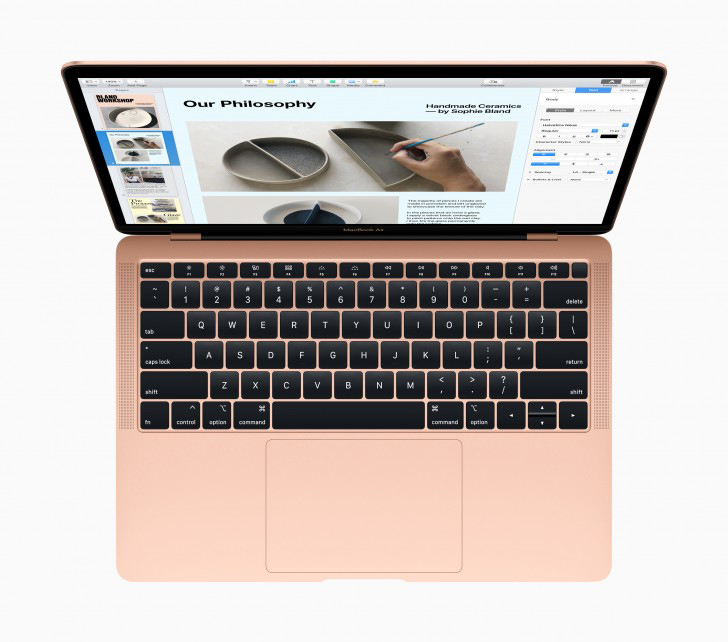 The 8th generation of Intel’s computing chipset is a perfect fit for this laptop and plays a major role to keep one of the MacBook Air’s forte alive: i.e. the long-lasting battery. It is expected to provide 12 hours of screen on time for web browsing and 13 hours for playing movies via iTunes. Aside from that, there’s also a new keyboard. The 4th generation Butterfly keyboard from Apple is claimed to be more precise and responsive to its previous counterpart. Likewise, just below is the new Force Touch trackpad that has a 20% larger surface area for unintrusive tracking. The speakers are loud and offer enough bass as opposed to its predecessor. 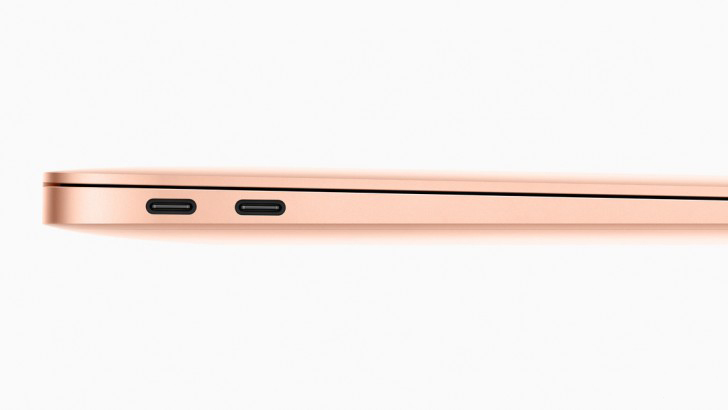 As for the I/O, the normal USB ports have been substituted by two Type-C port that supports Thunderbolt 3. And thanks to that, the laptop can now be connected to the 5K display and even eGPU simultaneously. Beside long-lasting battery, the MacBook Air back in the day was known for creating an industry standard for thin laptops. And by the looks of it, the new variant is not too disappointing as well. Made from recycled aluminum, the new MacBook Air is 10% thinner, has 17% less volume and weigh in about just 1.24kg; thin and light enough to fit in your college backpack. Apple’s new MacBook Air is not cheap. The international market pricing was already at a higher side and the same fact doesn’t help in the case of Nepal as well. The new MacBook Air with 128GB of storage starts at Rs. 1,68,000, whilst the one with 256GB will cost you a whopping Rs. 1,96,000. And add some dongle cost, that’s some dough there.